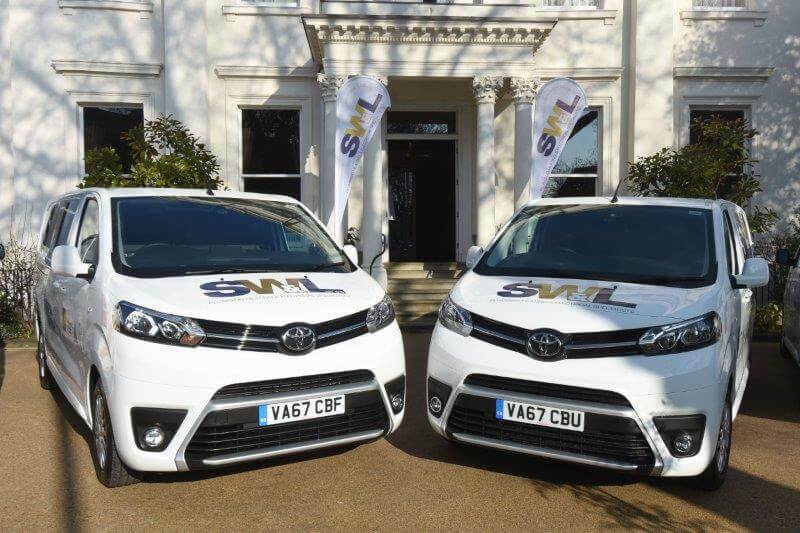 Listers Toyota Cheltenham is celebrating its largest contract win this year with SW&L (formerly Shackleton & Wintle). 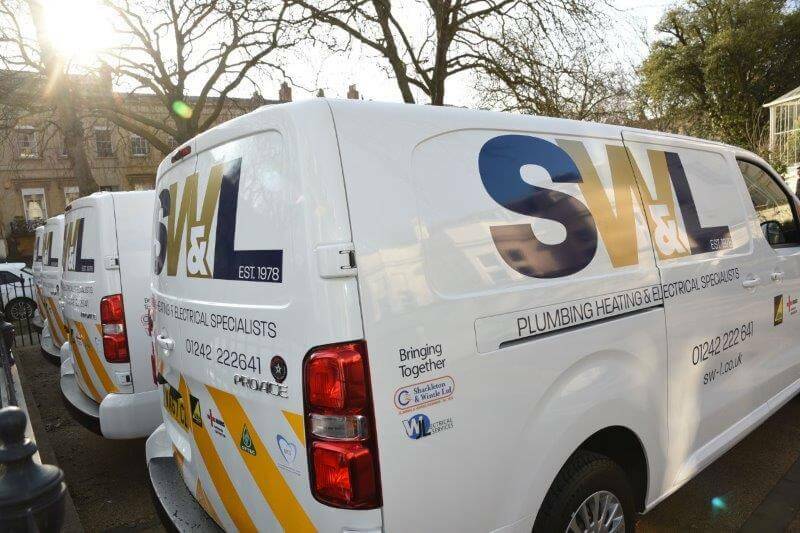 The Leckhampton-based plumbing, heating and electrical specialists chose Toyota Cheltenham to supply six Toyota PROACE vans for use in and around the Gloucestershire area. 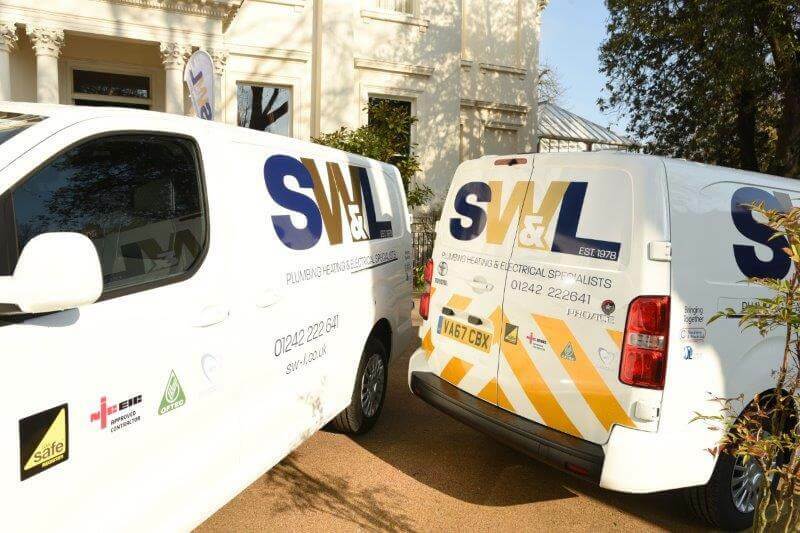 Andy Richards, finance director at SW&L, said: “We’re thrilled with our new fleet of Toyota PROACE vans. They’re the ideal vehicles for our team with built-for-purpose storage capability. Plus, with Toyota’s famed reliability, our customers can rest assured we’ll be there for emergency call-outs in any conditions. The contract is a major turning point for the car retailer which has recently invested in its fleet team and is looking to further increase its offering – with a view to partnering with more SMEs.